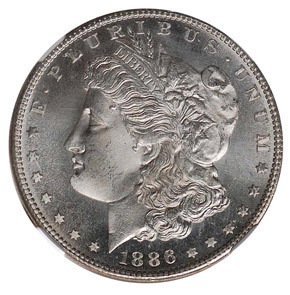 Whereas the Philadelphia Morgan issue of 1886 had a mintage approaching 20 million coins, only 750,000 silver dollars were struck that year in San Francisco. This low mintage, coupled with extensive melting of a portion of those coins, have made the 1886-S Morgan dollar much more scarce than the Philly issue of that year, especially in high grade. 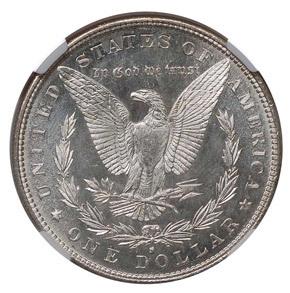 How much more rare is the San Fran issue? 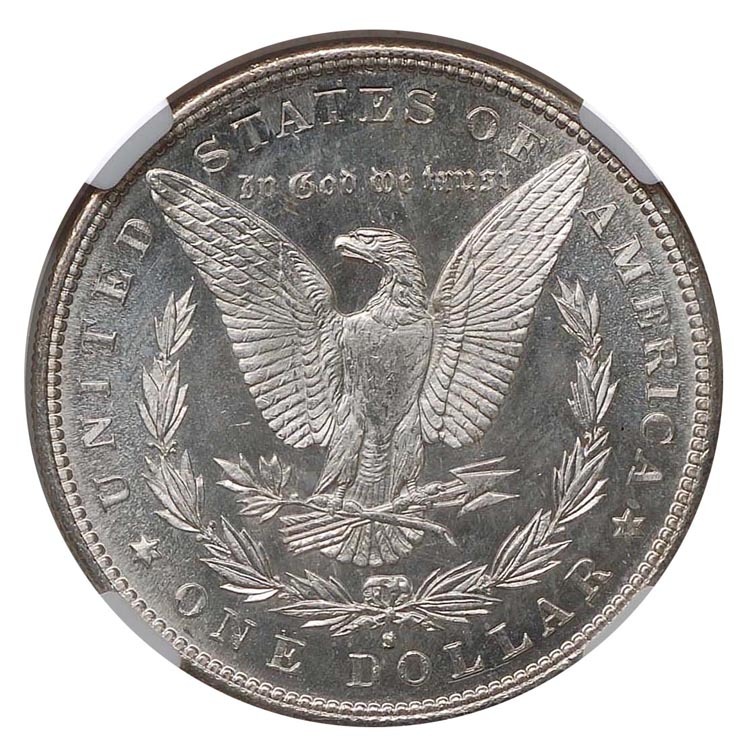 NGC has graded 188 times as many 1886-P Morgans in MS65 than the 1886-S!